In 1992, scientists discovered the human endocannabinoid system (ECS). The ECS helps regulate many of our body’s other systems including those for appetite, pain-sensation, mood, and memory. It plays an important role in our cardiac, muscular, digestive and central nervous systems. The ECS connects receptor sites in the brain, organs, glands, connective tissue and immune cells. Cannabis, (hemp, marijuana) contains cannabinoids that work in harmony with our own naturally produced ones to stimulate our ECS receptors and maintain optimum health. CBD and THC are both cannabinoids found in cannabis. While THC produces a ‘’high’’ in the user, CBD doesn’t. 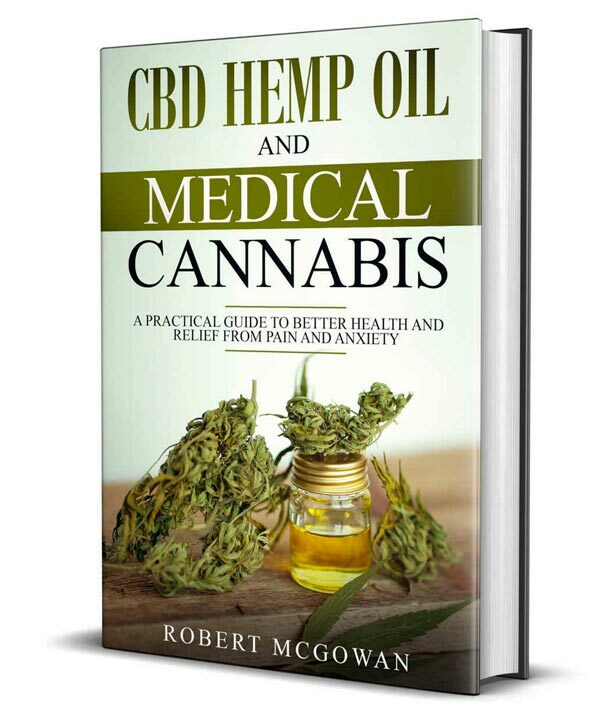 CBD possesses life-changing, positive health benefits without the typical side effects of modern medications. It has been used for thousands of years to treat a host of conditions in people and animals - naturally.